Cheaper Cannabis - A Double Edged Sword? 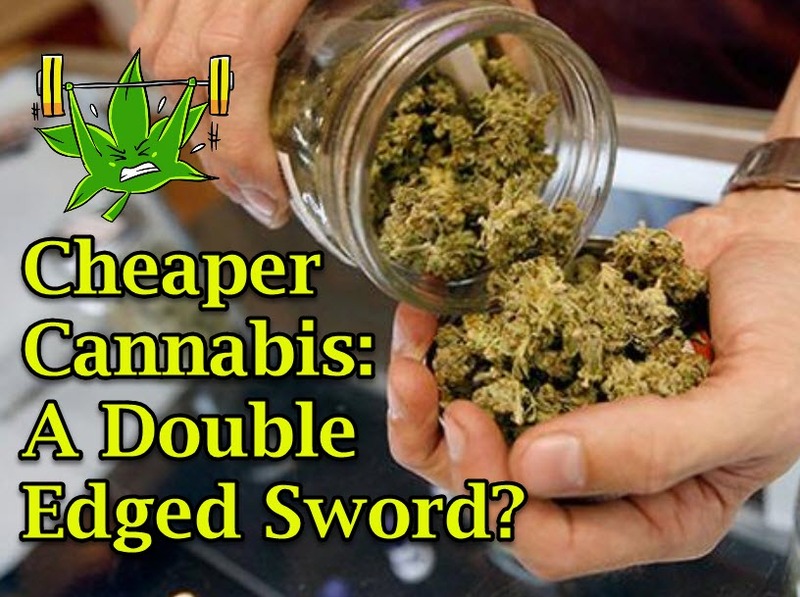 Home Page Blog Opinion Cheaper Cannabis - A Double Edged Sword? Cheaper Cannabis: A Double Edged Sword? Cannabis that gets cheaper over time. Too good to be true? Nope, it’s the current reality being faced by the legal cannabis industry, to much of their chagrin. But for recreational users and patients living in legal states, this is, of course, good news. Legalizing cannabis in a state may do huge things for health and society, but it doesn’t always correlate to positive economic benefits because it tends to mean that cannabis producers and businesses in said state end up inadvertently shooting themselves in the foot. 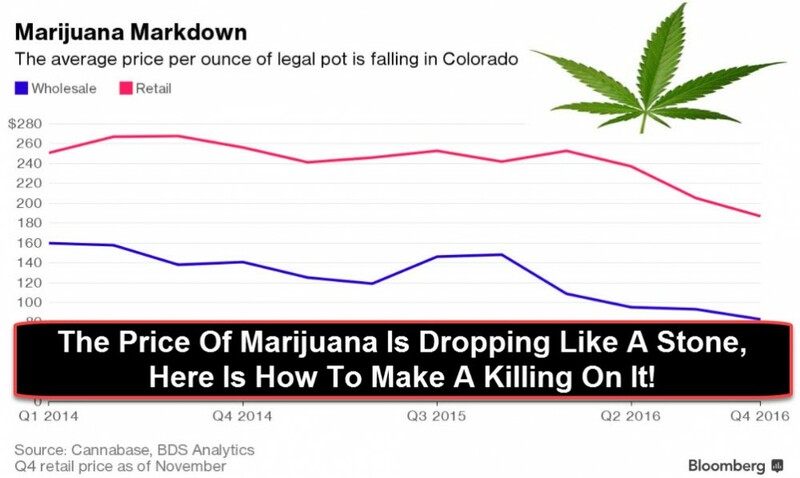 Take Colorado, for example, where the prices for herb have been dropping at shocking rates consistently ever since adult use cannabis was legalized in 2012. What’s happening in Colorado is just a tiny fraction of the ripple caused by plunging cannabis prices throughout the country. After all, the industry has growth in mammoth proportions within such a short span of time. Back in 1995, there wasn’t a single state where cannabis was legal in any form. By 2018, you’ve got 30 states that legalized cannabis for medical use, plus 10 more that have given the green light on recreational consumption. That’s a pretty dramatic shift, considering that the drug is still illegal in the eyes of the federal government whose Schedule I classification on cannabis means they don’t believe it has any therapeutic value and that it’s a highly addictive drug. According to Cannabis Benchmarks, an independent price-reporting analyst based in Denver, wholesale cannabis prices continue to dip and it doesn’t look like it’ll be slowing down anytime soon. 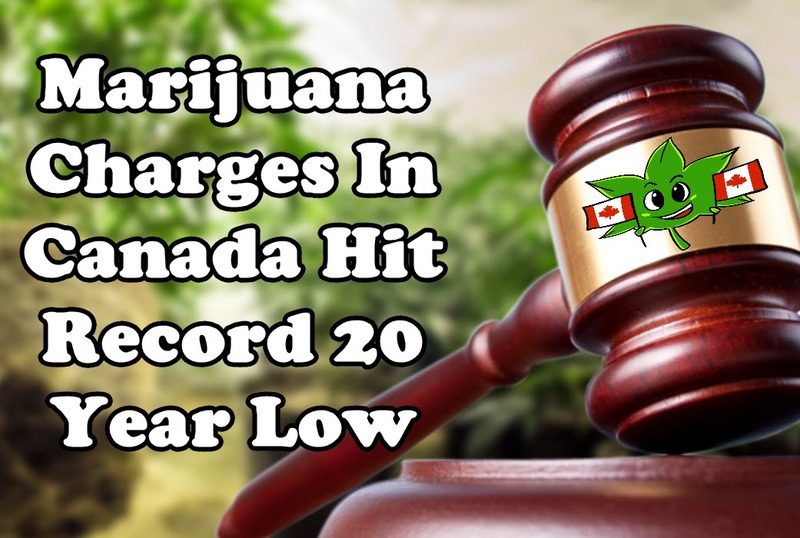 The price of wholesale cannabis flower reached $2,100 per pound sometime between September 2015 and June 2016, after which it only continued to go on an 18-month drop through 2017. Cannabis Benchmarks stated that by 2016, the average price of wholesale cannabis plunged to $1,789 per pound. A new analysis published by the Washington Post confirmed that wholesale prices in legal states have indeed continued to decline. By the looks of things 2019 may be even worse. The report states that Colorado saw a painful 70% drop just in the last 4 years, and it was noted that there were times cannabis was sold for as low as $100 a pound! In an attempt to solve this problem, Colorado increased the tax rates to 15% up from 10% last year, but this move didn’t turn out as planned. The extra revenue generated by the spike went to taking on the hit from the price drop from the last 12 months. No one saw this issue coming. “States may have failed to anticipate this problem because of misleading predictions about the effects of legalization,” writes the report. In the start, cannabis was a brand-new product which explains the reason behind the high tax revenues. But now, it’s a common commodity, so while we all look forward to the ending of prohibition, experts predict that when this day comes, cannabis prices can drop as much as a staggering 50%, says the report. There is no one answer that can explain the sudden and rapid price drops of cannabis. However, it can be said that for one thing, legalization is so new to everyone and there was no guidebook to help growers anticipate the demands of cannabis especially after recreational sales are legalized. Aside from looking at mature markets such as Colorado and Washington, growers throughout the rest of the country had no means of predicting demands once recreational cannabis was legalized in their states. We can also say that cannabis growers are pretty much relying on trial and error when it comes to production, then remaining optimistic about sales was all that could be done after. Additionally, overproduction from large-scale growers may also be contributing to the problem. This results in a domino effect, because smaller growers will no longer be able to compete, and many of them end up losing not just some business, but most of their business in the process. But just like with other markets, cannabis may eventually reach the bottom though it remains to be seen how quickly that’ll happen. The newly-legalized states will have a role to play in this, as well as Canada. Our neighbor in the north has already secured a foothold in Colorado, and it wouldn’t be surprising if Canadian companies continue to amass more growing licenses in other states in the near future. Cheaper Cannabis - A Double Edged Sword? from CannabisNet on Vimeo. 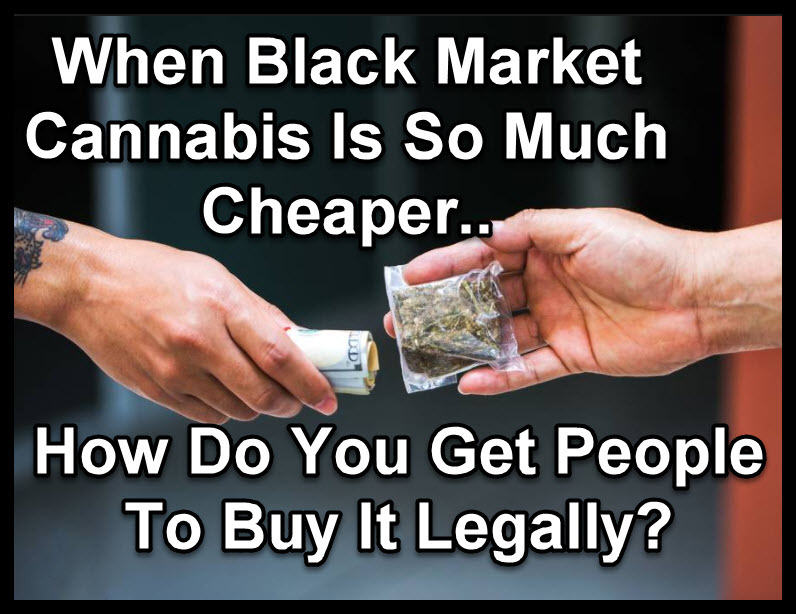 WHY BLACKMARKET CANNABIS PRICES MOVE, CLICK HERE. 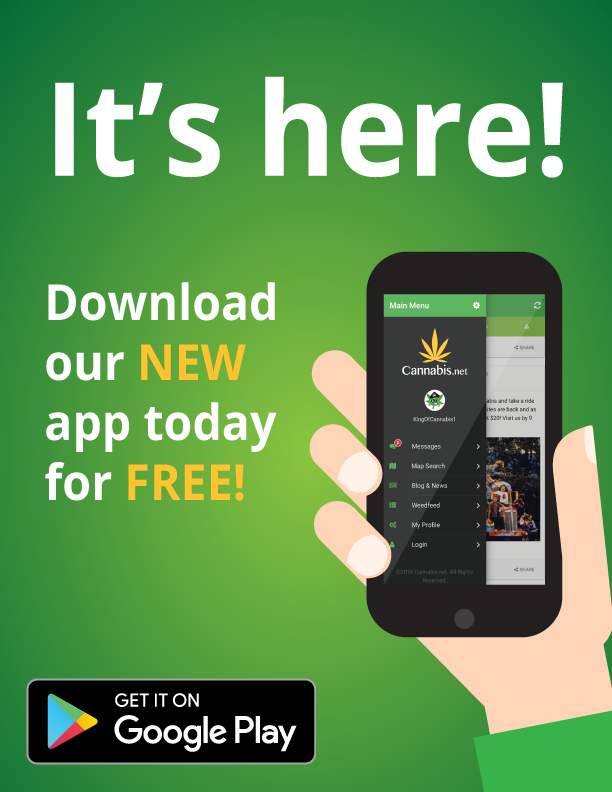 PRICES OF MARIJUANA DROPPING, HOW TO MAKE MILLIONS, CLICK HERE. 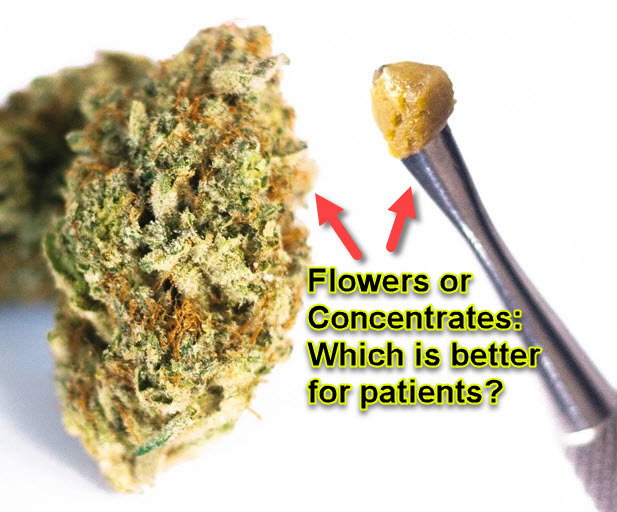 I think that the timing of us getting into the CBD industry correlated directly with our own personal experiences in regards to CBD rich hemp and CBD flower. 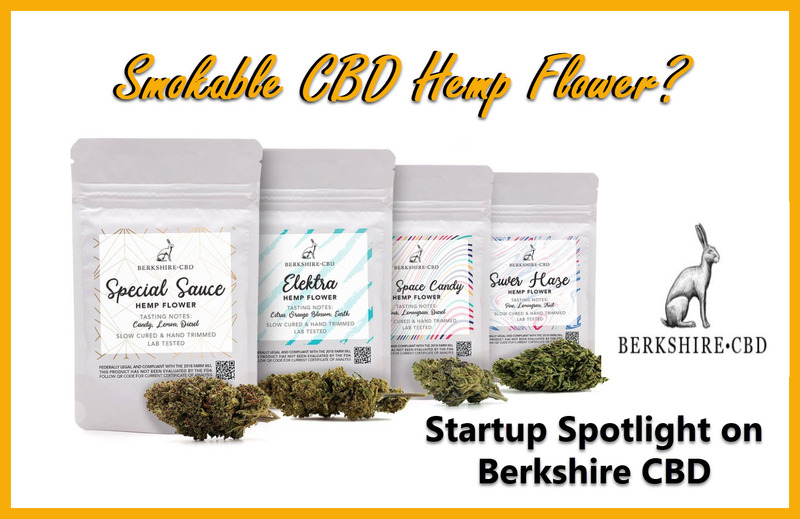 Like many people, we had experienced such profound personal success with full spectrum CBD products, particularly hemp flower, that we were eager to share what had helped us with others.